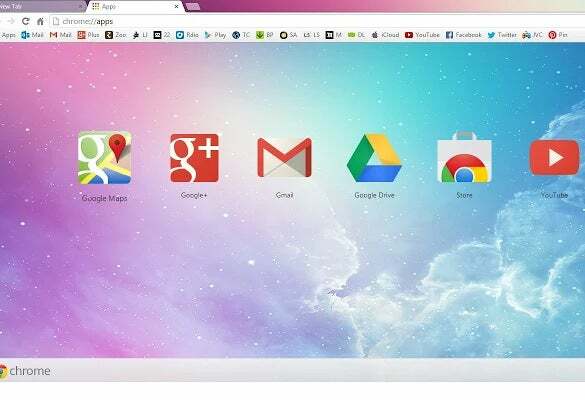 Are you looking to personalize the Google Chrome browser in your own stylish way? Well, if Chrome is your favorite browser, it’s only natural that you would love to give a hint of your special touch. 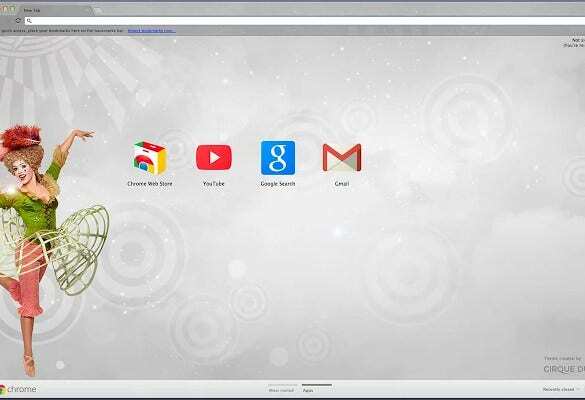 If you are looking for some creative inspirations, our great list of best chrome themes & templates 2015 is sure to catch your fancy. 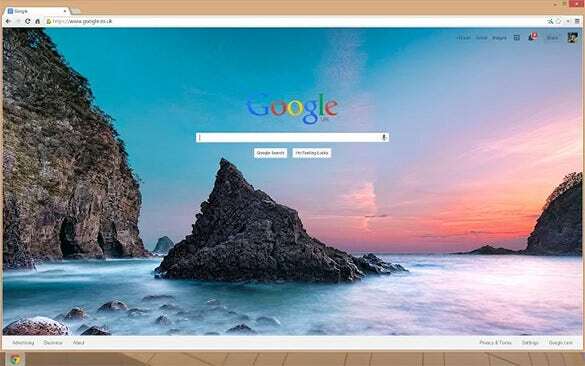 Change the bland Google Chrome background to wallpaper having beautiful clear water in the backdrop of a magnificent crimson red sky. 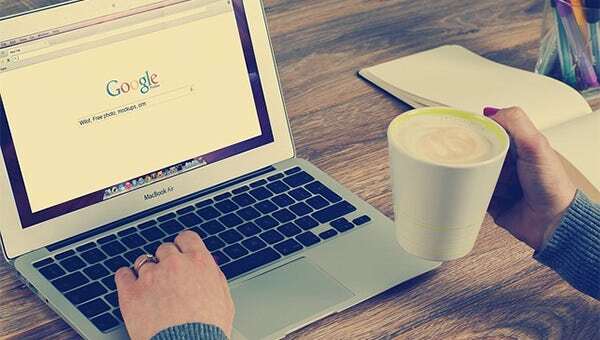 It comes with Bing search engine so you have an additional advantage in surfing. How about experimenting with brand new wallpaper on the browser you love the most? Lush green surroundings by the side of flowing water with the haze of clouds wrapping the mountains present for an immensely soothing sight. 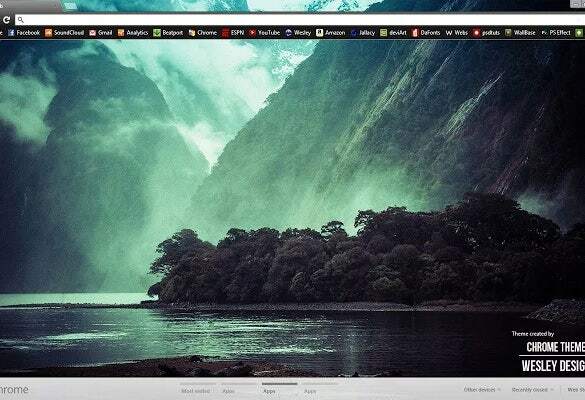 Why not have such a fine background on your Google Chrome? Download it and experience the essence of nature at its best right in front of your eyes. Do you just love modern day circuses? The talent they have is just unbelievably unmatched, isn’t it? If you are a creative personality, passionate about dance, Beauty Cirque Du Soleil is an ideal Google Chrome background matching your aptitude. 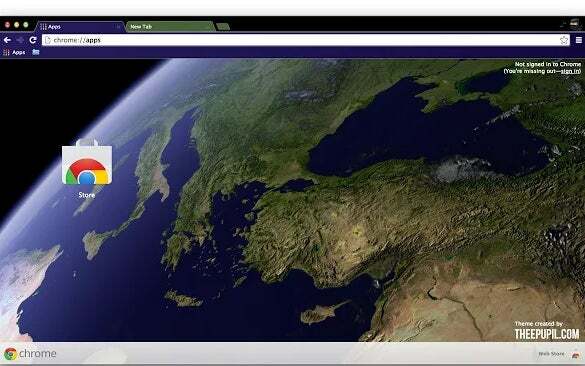 It would inspire you in the creative walks of life every time you open your Google Chrome. Bikers and racers, brace yourselves! 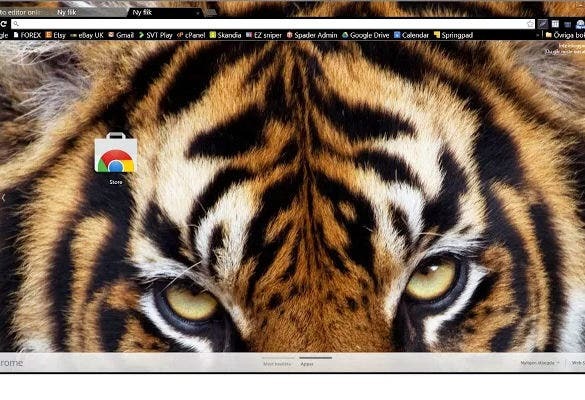 We have an amazing Google Chrome background that portrays your personality in the best possible way. Motocross Fun background for Google Chrome reflects the challenges that are successfully overcome by those riders. Get this background and keep your biking memories alive. Batman is an epic character that rules the hearts of millions, regardless of age and gender. Since almost 7 decades, it is the favorite superhero of so many people. 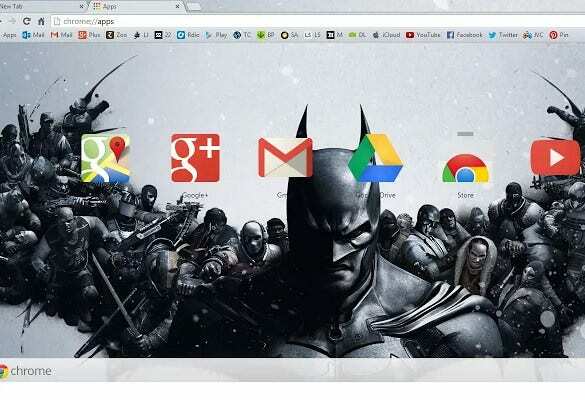 If you too are a fan of Batman, you can have him in front of you 24*7 as Google Chrome background. Get it from here. 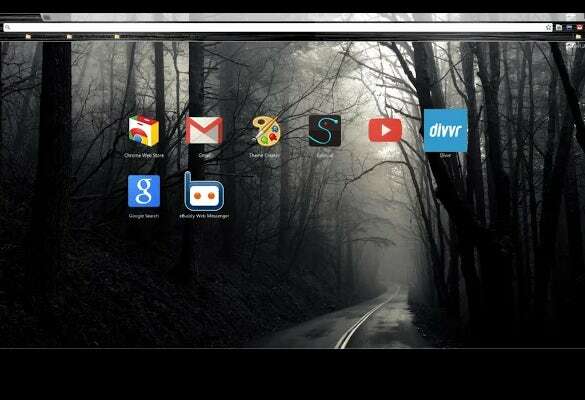 A dark and dense forest with misty ambiance is the most suitable background for Google Chrome if you are a seeker of serenity and love to be in solitude. 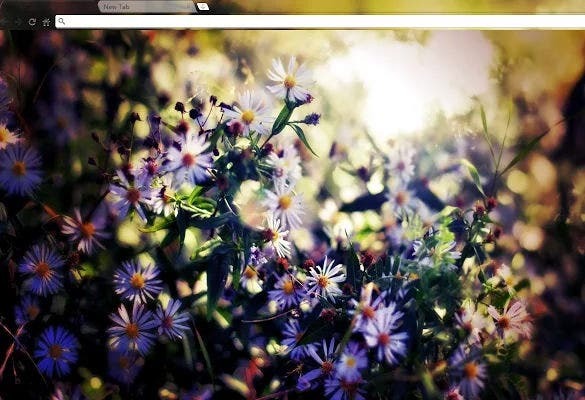 Every time you open a tab in Google Chrome, you will be welcomed with a splendid background generating vibes of peace. Sunsets on the beach are always a treat for the eyes. No matter how bored and drained out you feel, a crimson red sky with palm groves swaying on the seashore would make you happy. 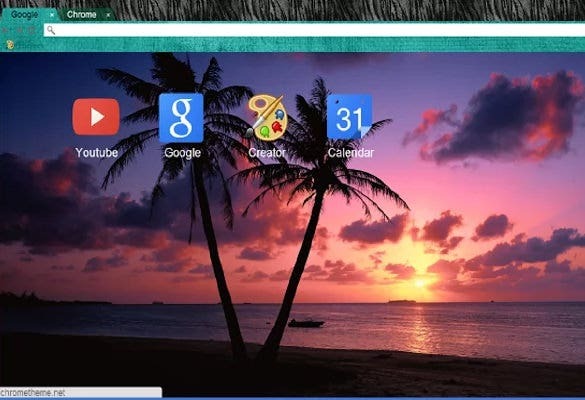 Personalize your Google Chrome background with Beach Sunset theme and keep yourself calm and composed all the time. For anyone whose favorite color is purple, Purple Flowers Chrome background is a great idea for an impeccable browsing experience. 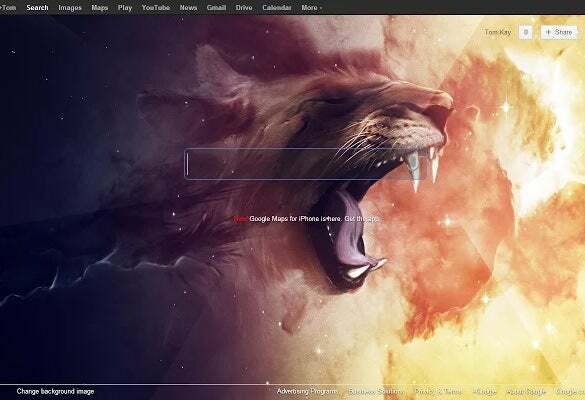 If you have got tired of the default background of Google Chrome, now is the time to change it to something fabulous. Download it from here and make your surfing a fun activity. A plain white background causes boredom in the long run. 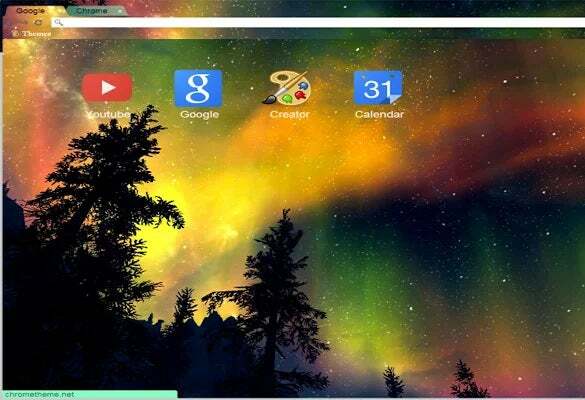 Personalize your Google Plus account with awesome backgrounds that would make your browsing experience perfect. You can replace the notification icon and Mr. Jingle with an image of your choice through these customized backgrounds. Download it right away from here. 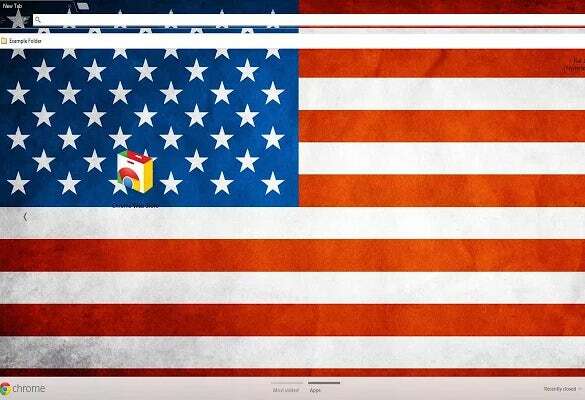 American patriots can download American Flag Theme background for Google Chrome. It would impart respect and a sense of gratitude for the land that fulfills all their basic physiological needs. If you are away from your hometown of USA, this theme would keep you closer to your motherland. Download it here. Our professionally compiled list has thoughtfully included a wide gallery of cool background designs that are sure to please every range of taste and mood. From abstract arts to superheroes to luxury cars to scenic landscapes– our grand list has covered all.